To help researchers, scholarly institutions, and healthcare professionals obtain and share the knowledge they need to succeed. We believe in free access to knowledge. 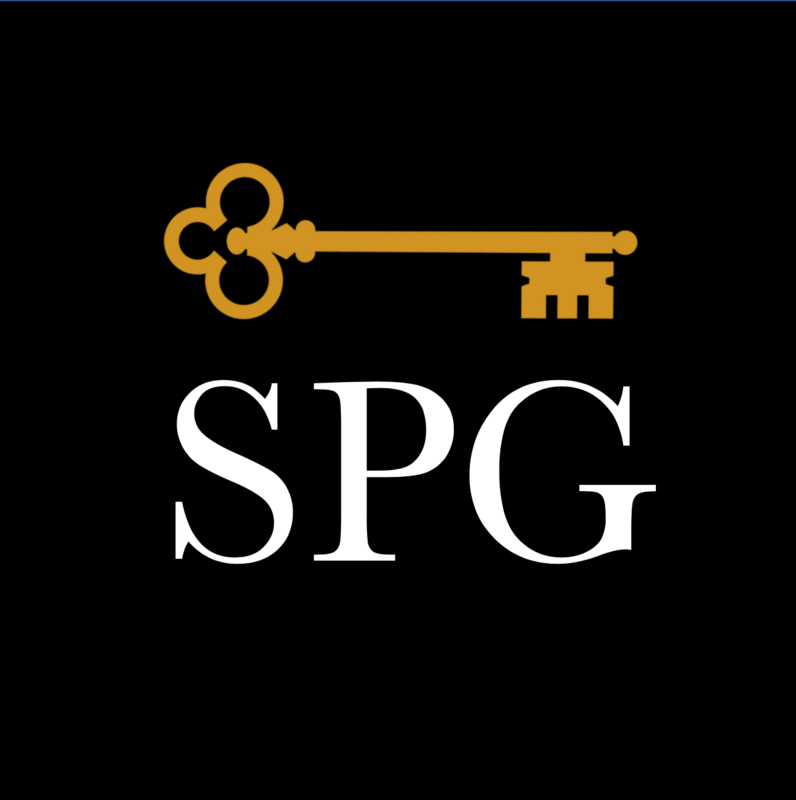 All SPG publications are available to read without a subscription. Want to know more? View our Journals, or go to the Author Center.